The brand SF is committed to offering its consumers watches that represent the spirit of adventure embodied in each one of us. The brand regularly introduces exciting new collections, which connect with the various facets of adventure in the outdoors. 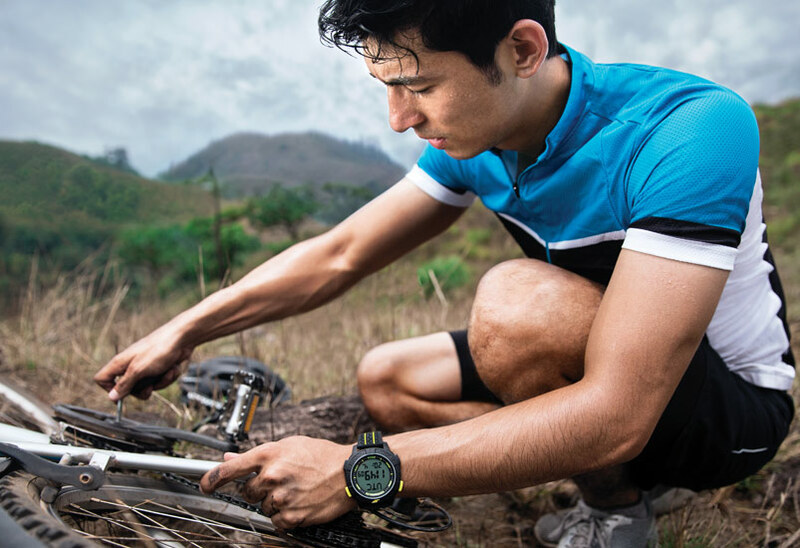 The brand philosophy of SF is represented in the catchphrase 'Live More Every Second' that brings to the wrist of its wearer, not just the technology and durability that defines it, but also the spirit of adventure that it embodies.